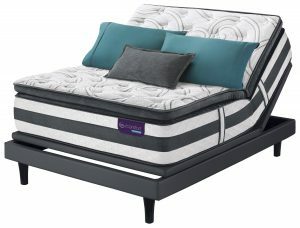 So you have a brand new, luxurious Serta mattress and have been getting the best sleep of your life. The mattress is pristine and new and so comfortable. You are at peace and happy when you are relaxing on your mattress. There is one problem. 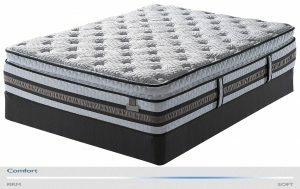 Mattresses can possess a hidden danger: bed bugs! Let’s talk about how to protect your bed from bed bugs. Of course a brand new mattress right out of the bag has almost no possibility of a bed bug infestation. Though this is true, over time your mattress can not only be susceptible to bed bugs, but also bacteria, dust mites and other gunk that gathers within your mattress. Recently, a resurgence of bed bugs throughout the U.S. has brought to light that bed bugs are proving to be dangerous. Over the past year, studies have shown that bed bugs can carry infectious bacteria, including a form of staph infection called MRSA (methicillin-resistant staphylococcus). MRSA is highly resistant to antibiotics and highly contagious. How Do I Protect My Bed From Bed Bugs? 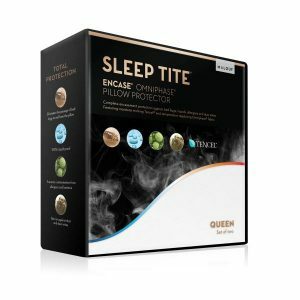 mattress protection encasement, or bed guard, your mattress will be protected from bed bugs and all other crud that your mattress would otherwise collect. You might ask how this is different from a mattress pad. 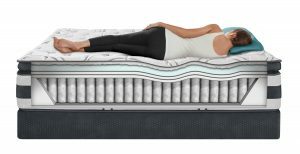 Unlike a mattress pad, a bed guard fully encompasses the mattress, not just the top and sides. 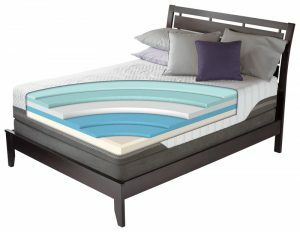 Bed guards are made of a lab tested material that is water resistant to spills as well as bed bug and allergen proof! This will save a lot of headache, time and money that you would spend dealing with a bed bug infestation. 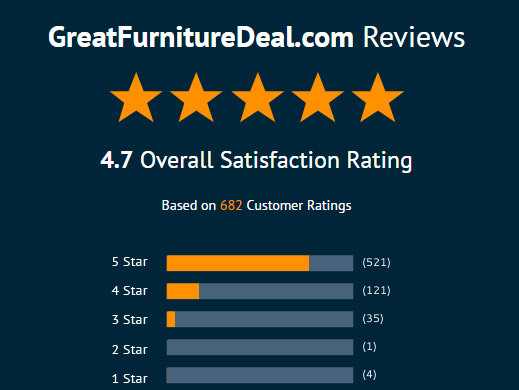 At GreatFurnitureDeal.com we want to make sure that our customer’s furniture lasts them a very long time. 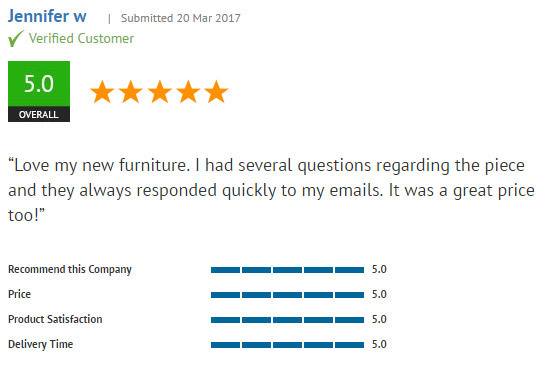 Please let us know if you have any questions on how to care for your furniture so you can get the most out of it. Feel free to give us a call Mon.-Fri. 8AM-6PM MST at 1-800-970-5889. We look forward to hearing from you! 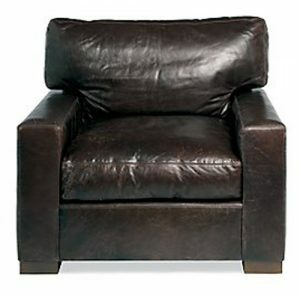 In a past post, we talked about the differences between leather and microfiber furniture. We learned that microfiber was a least expensive choice since it’s not “real leather.” However, today we are turning our focus to leather match furniture! From this post, you will learn that you can still buy real leather without spending all of your hard earned money. Back to the initial question: what is leather match furniture? 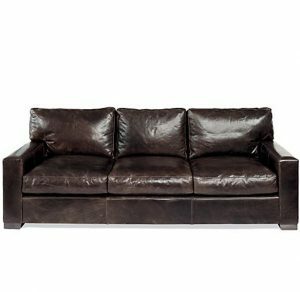 When you hear “leather match furniture,” think “half real leather and half bonded leather.” For example, leather match sofas only have real leather in the areas where people actually sit and also on the arm rests. 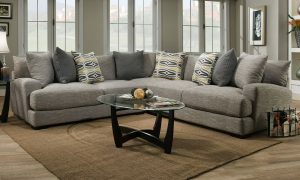 Bonded leather or other type of faux leather is applied to the rest of the couch to save you big on your furniture bill. Applying real leather only on the areas of the couch that need it most will give your family and guests the comfort of real leather without the additional costs. Time to start buying leather match furniture! ther that would normally be thrown away as well as other fibers. The scraps are glued together and then sealed with a plastic type finish. 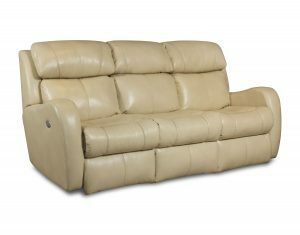 The finish adds more durability to bonded leather furniture, giving you a long term option similar to top grain leather furniture. Bonded leather is a great way to make the most of our natural resources. m” or “My guests will be able to tell that my furniture is not top grain leather everywhere.” So not true! People won’t know the difference between a leather match sofa and a full leather sofa. 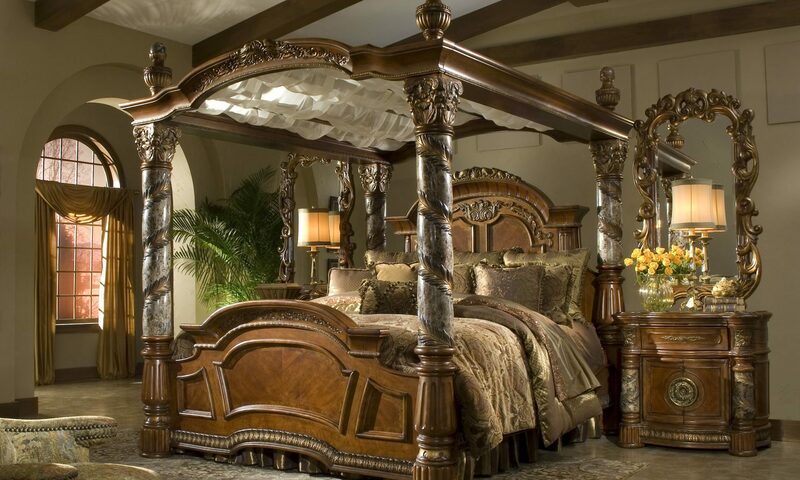 Leather match furniture will also give you similar long-term durability as the most used areas of these items are covered in top grain leather. 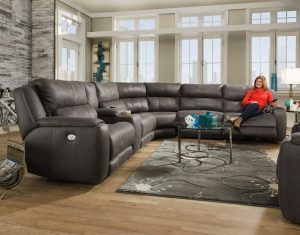 We do not discourage you from buying full on leather furniture; however, being a discount retailer, we always want you to know where you can save. 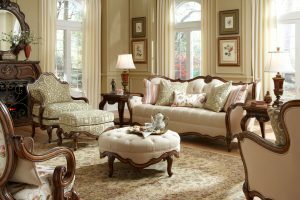 There are very good reasons to subscribe to our blog; we will educate you in the areas of furniture, so that you can save cash in the long run! 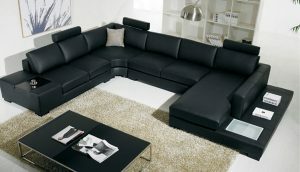 For more information about our leather match furniture selections, go to GreatFurntitureDeal.com. 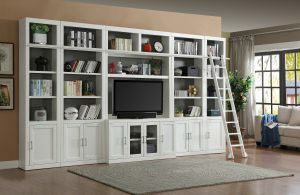 We always have Facebook deals, site promotions, and important information about our furniture right here. 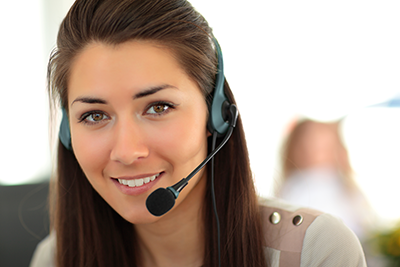 You can also contact us via live chat, email, or call us directly. 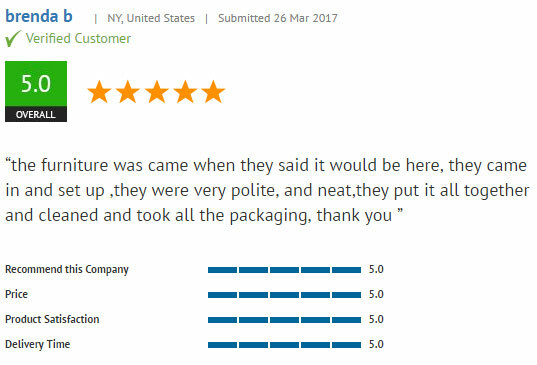 We are excited to help you with your next purchase!